1998 Broadlearning Education (Asia) Ltd.
eLearning emerged as a result of rapid IT advancement and the rise of new learning concepts, which featured a teaching mode revolving around the learner – teachers becoming ‘mentor’ instead of ‘tutor’, and students as ‘active co-operative learners’ rather than ‘passive learners’. In accordance to this paradigm shift, the eClass system was developed to help people manage online teaching and learning. eClass’ library solution encompasses administration, reading, sharing and publishing, which simplifies the borrowing and returning process and provides a great platform for implementing all kinds of reading schemes. It also comes with a variety of built-in electronic reading resources available to teachers, students and parents for an unlimited time, so that they can enjoy the books anytime and anywhere they want. Broadlearning invented its signature product – PowerLesson, a complete and feature-rich online learning platform, designed to empower teachers and students in creating an innovative and enjoyable learning environment and to enhance the learning and teaching effectiveness. In response to the rapidly growing demand for smartphones, BroadLearning created eClass Parent App to integrate eClass platforms into various mobile devices. The App offers full range of functions such as instant messaging, e-notice and payment records to facilitate the flow of school news and marks the new fashion of parent-school communication. As teachers would go to a computer for most preparatory and administrative tasks, eClass designed Teacher App, on which teachers can easily handle attendance record, internal communication, eNotice collection and other administrative and teaching tasks anywhere, anytime. As the government announced funding for public schools on installing WiFi and purchasing mobile computer devices, teachers and students are expected to make greater use of computers, and the schools would require reliable and flexible solutions to meet future needs. 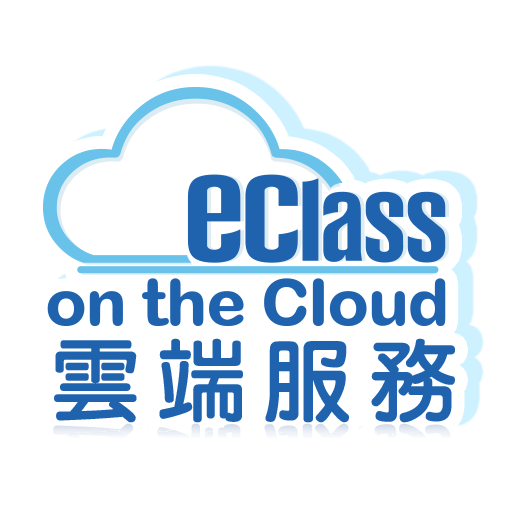 With eClass’ cloud service, a school can be assured of safe and convenient data storage.